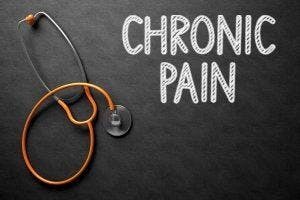 Suffering from chronic pain or know someone that is? Then come along and find out some information on how to manage chronic pain to improve your/their lifestyle. Registration through the Eventbrite below is essential. If you are unable to attend on the day please notify us as soon as possible via rsvp@carersact.org.au or by calling 6296 9982. The live streaming and recording of this session may mean that participants are recorded for broadcast and/or future viewing. Carers ACT may make these recordings available online through other media at a later stage, subject to facilitator’s consent and resources. By attending and participating in this session, you consent to video, images and audio of yourself and those you are responsible for being used in this manner. As this session is being live streamed, participants are reminded to arrive before or on time. The session will commence once the facilitator is available and as close to the advertised time.